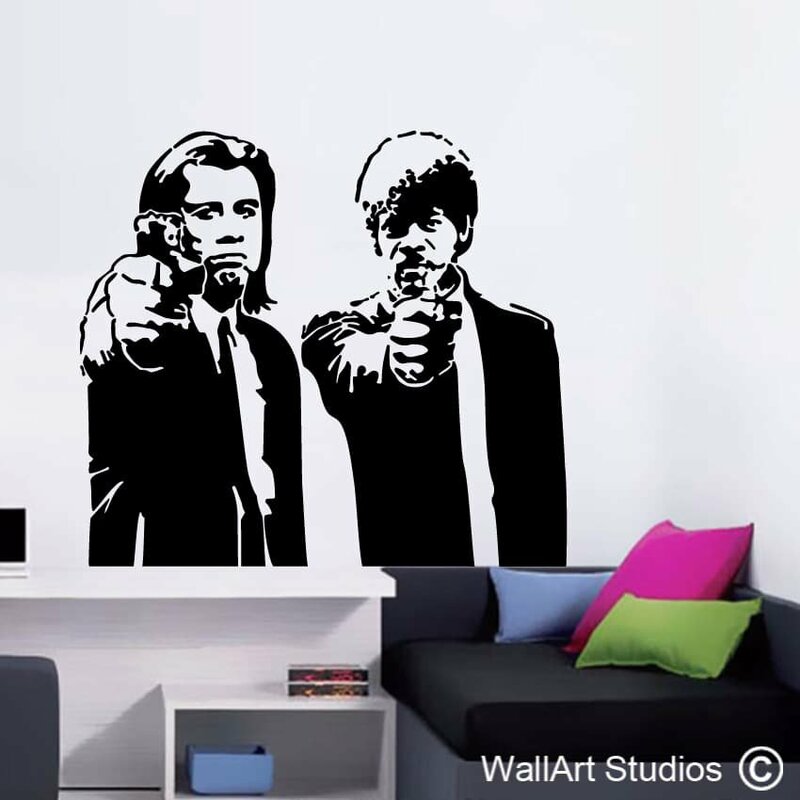 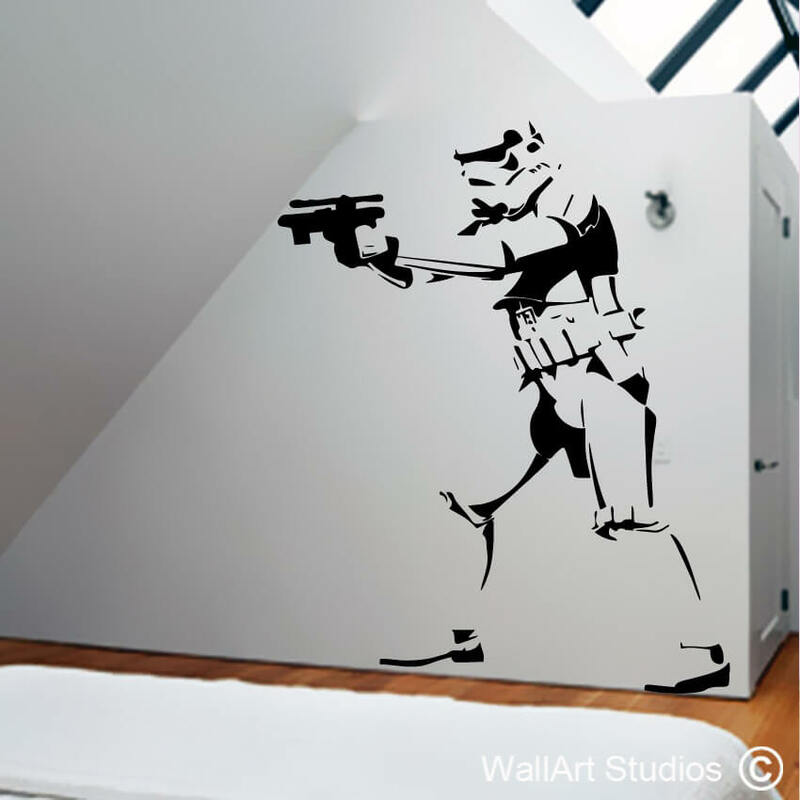 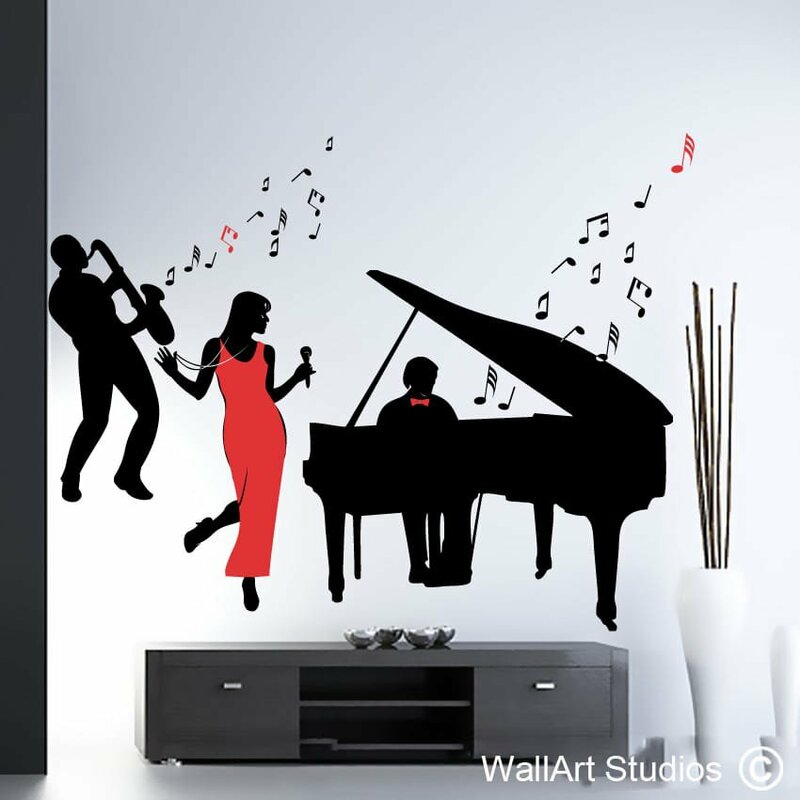 Bring a piece of Hollywood into your home with our amazing Music & Movie legends Wall Art Stickers. 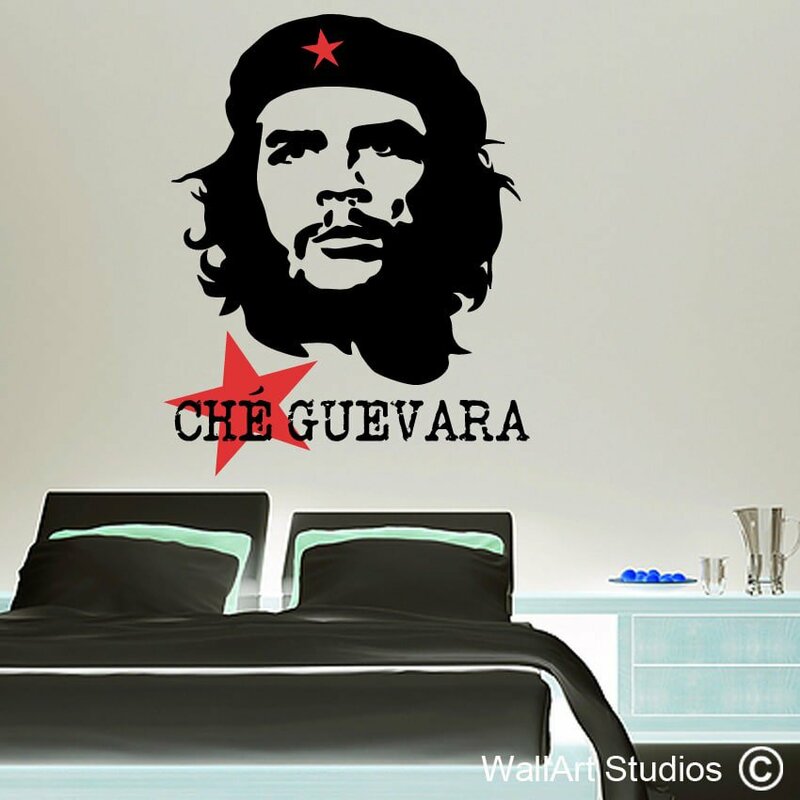 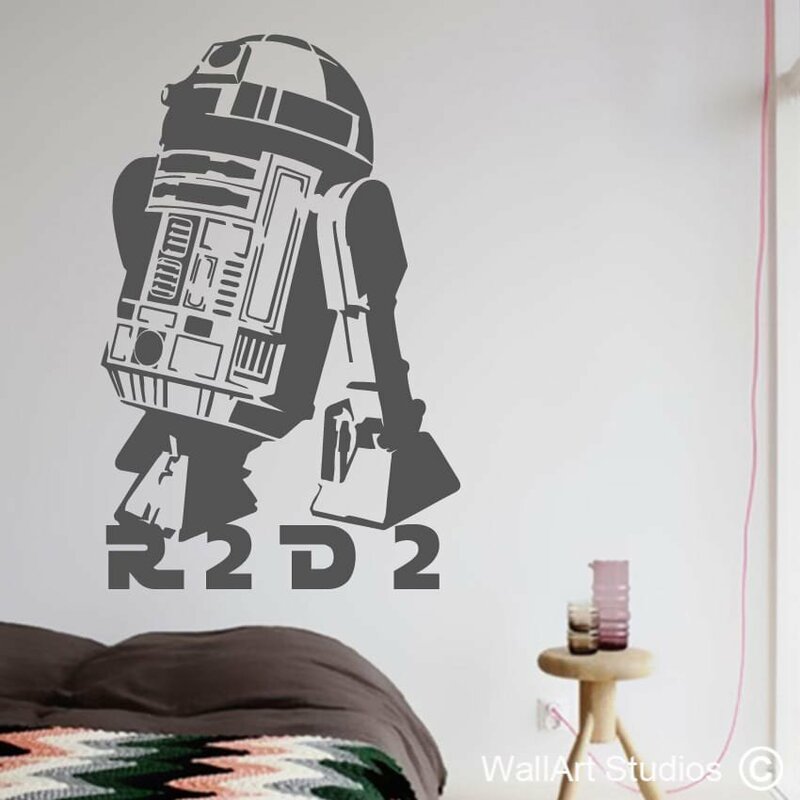 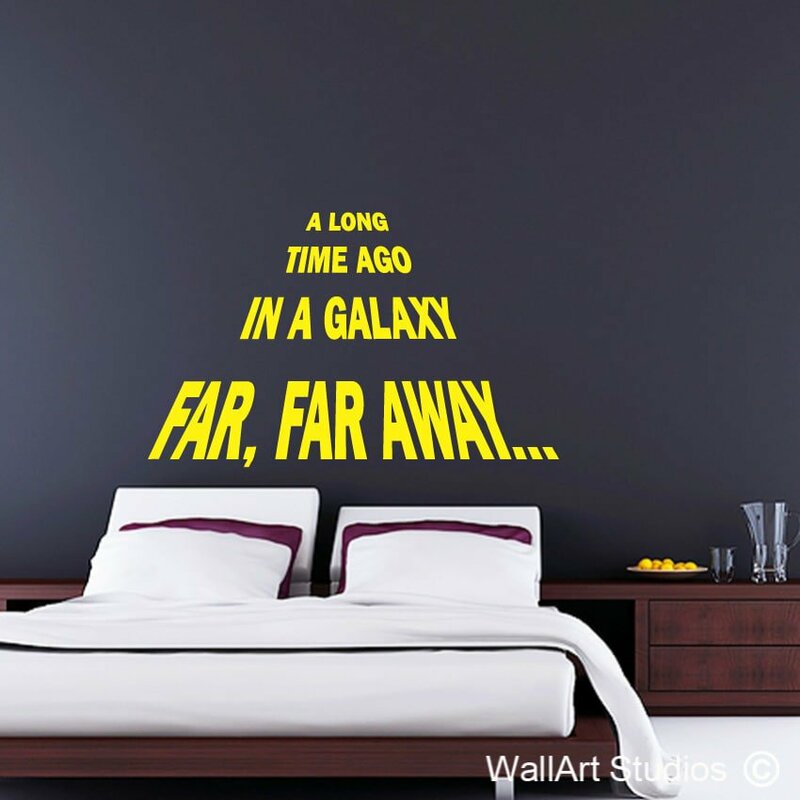 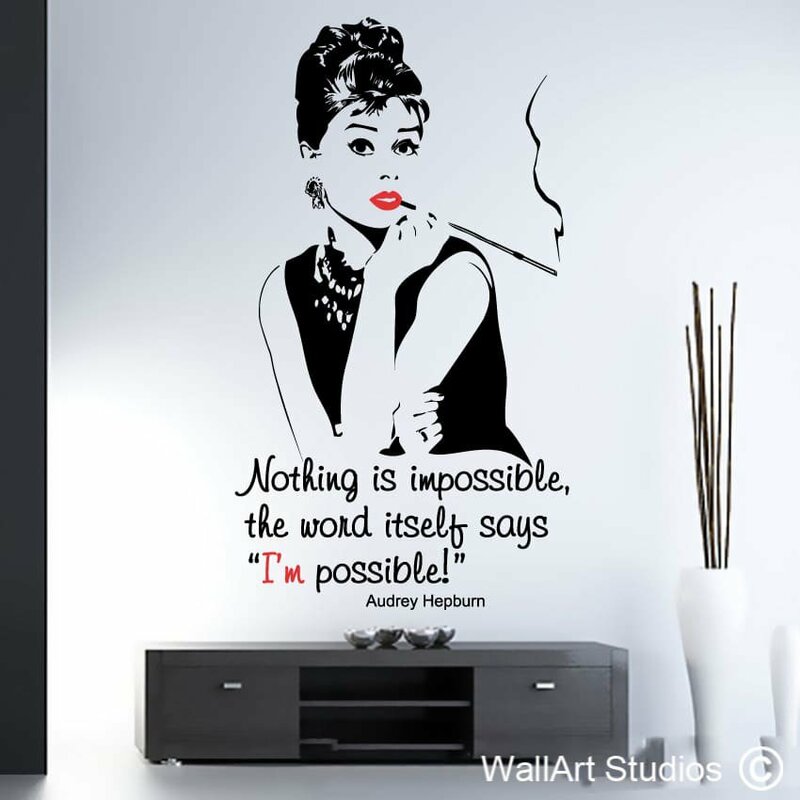 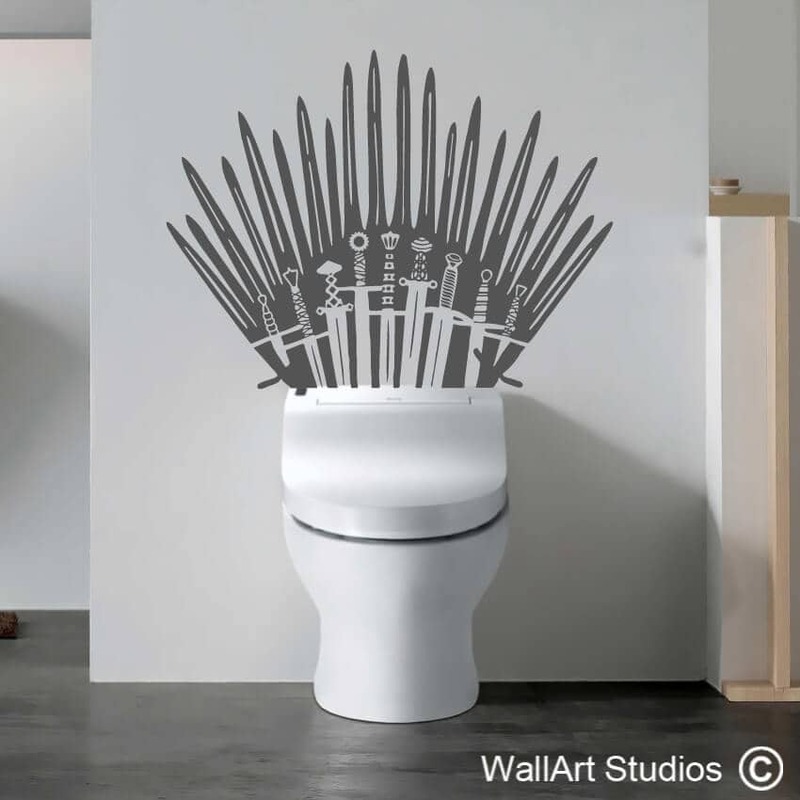 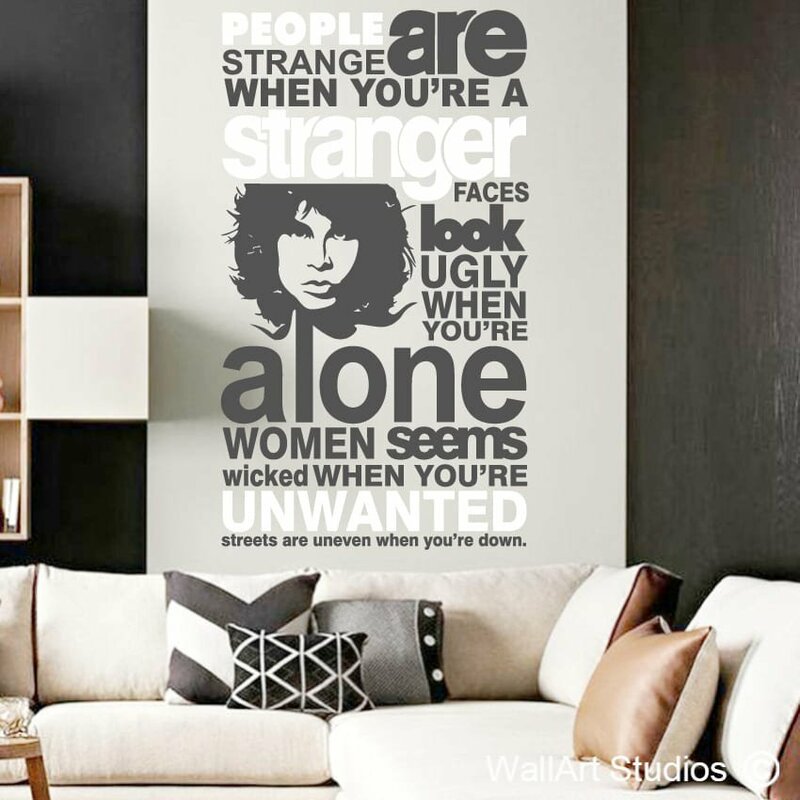 Unique inspirational designs for every home of a true Hollywood fan. 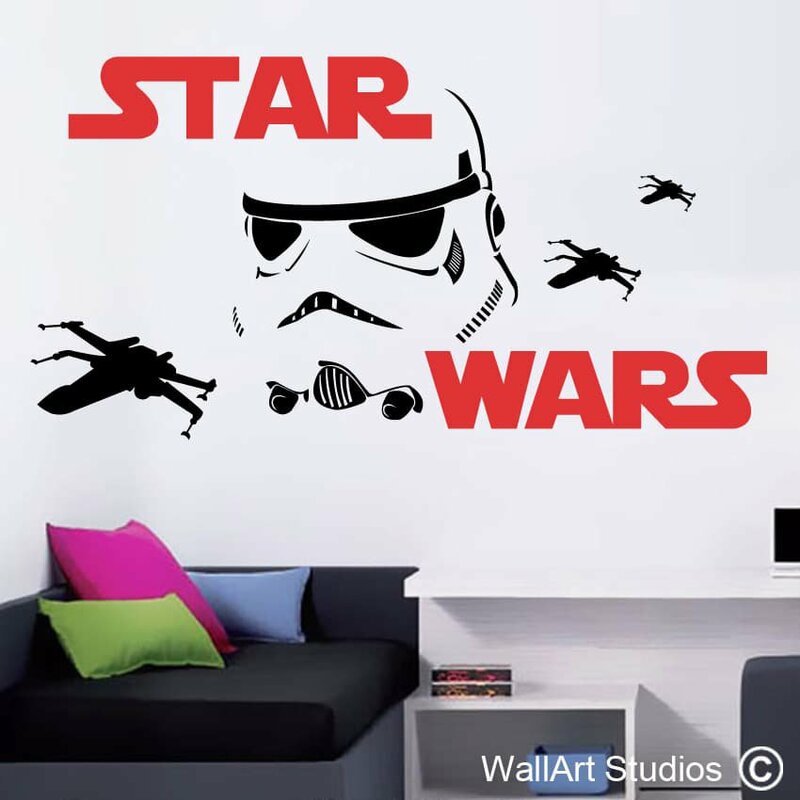 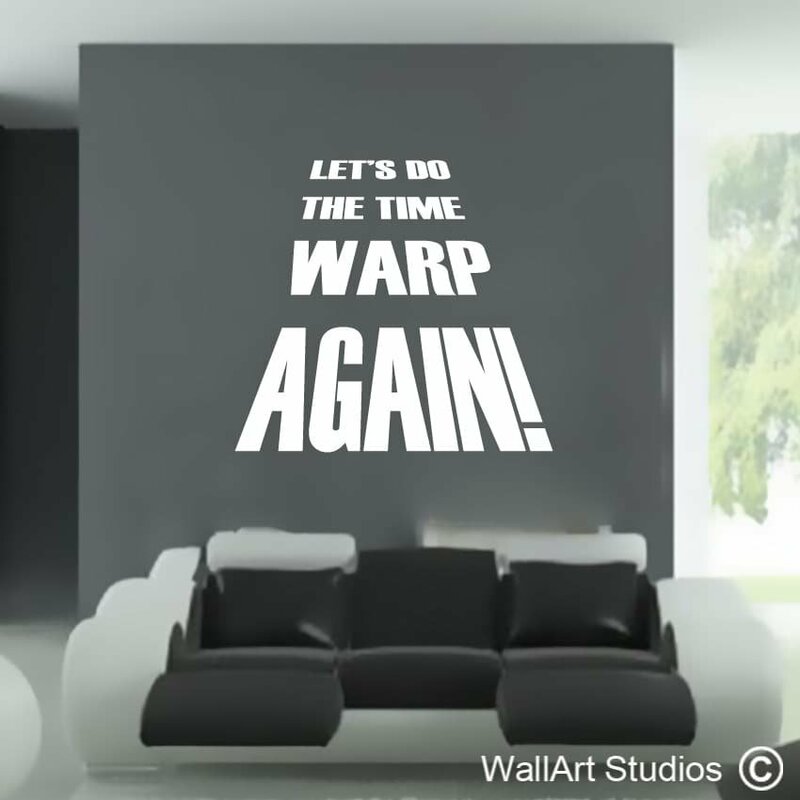 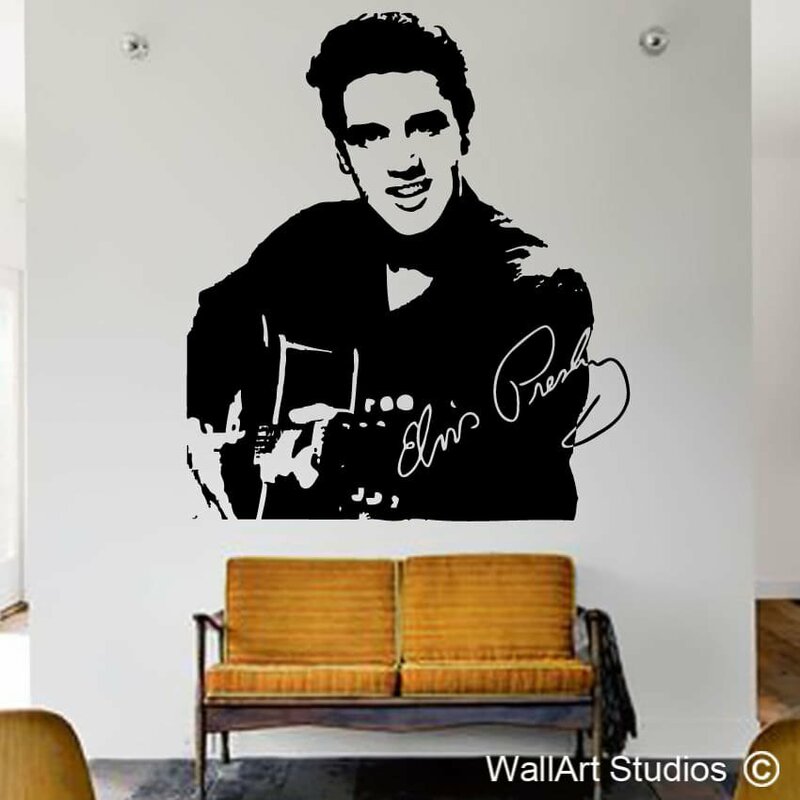 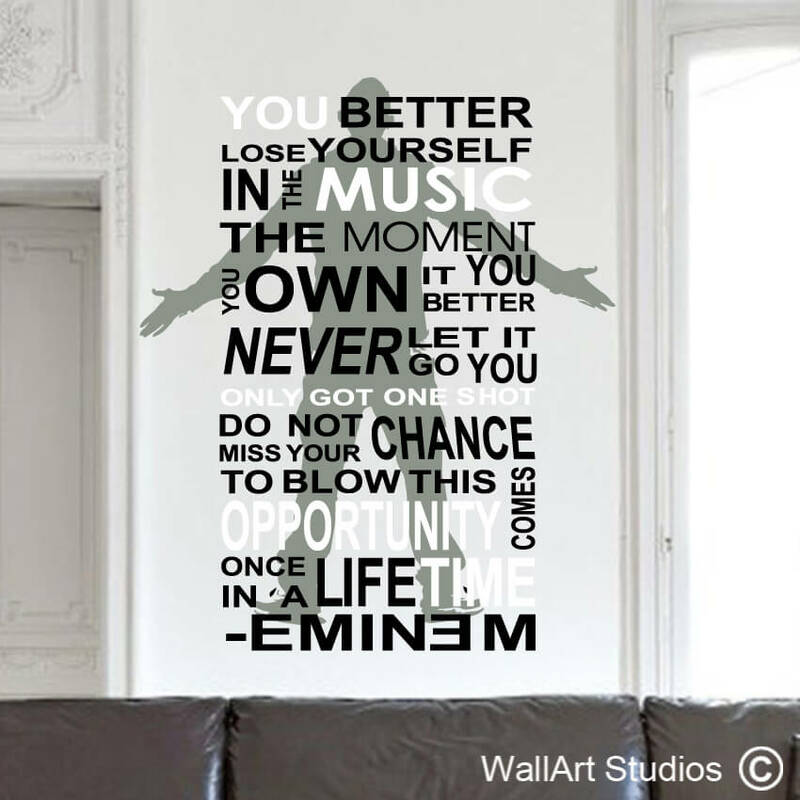 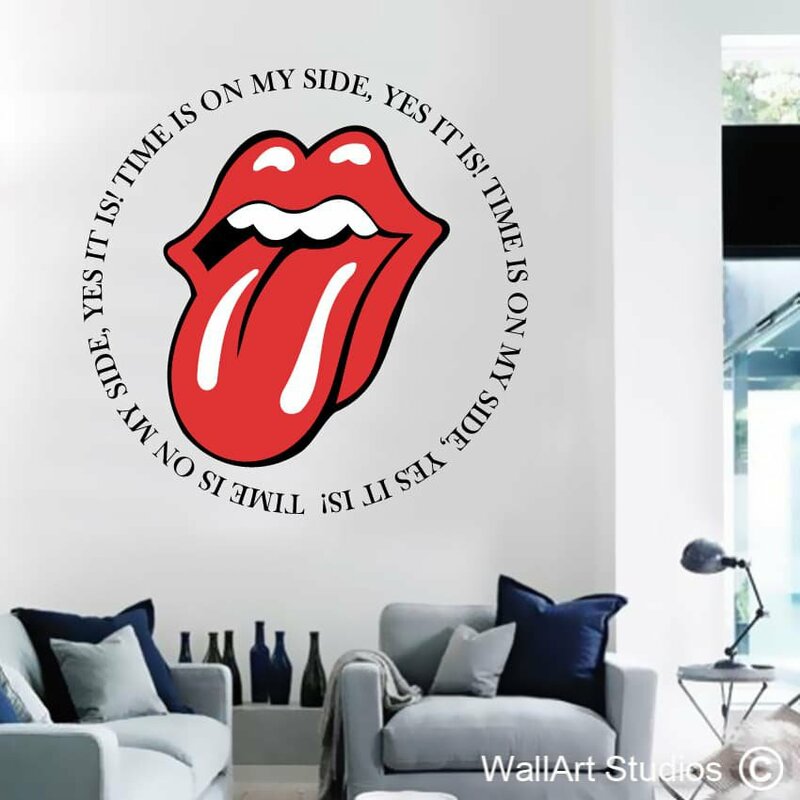 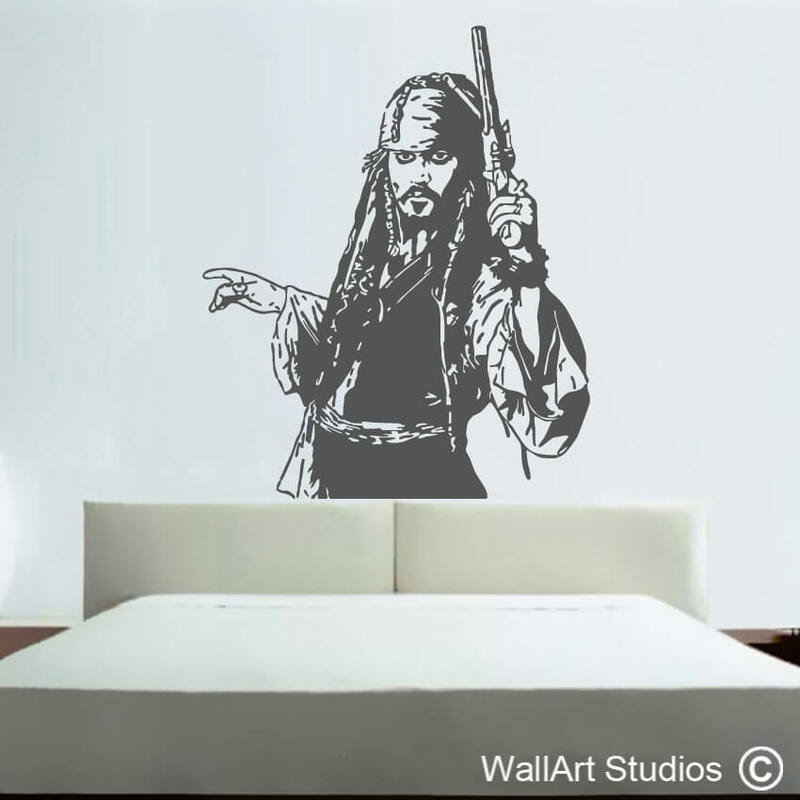 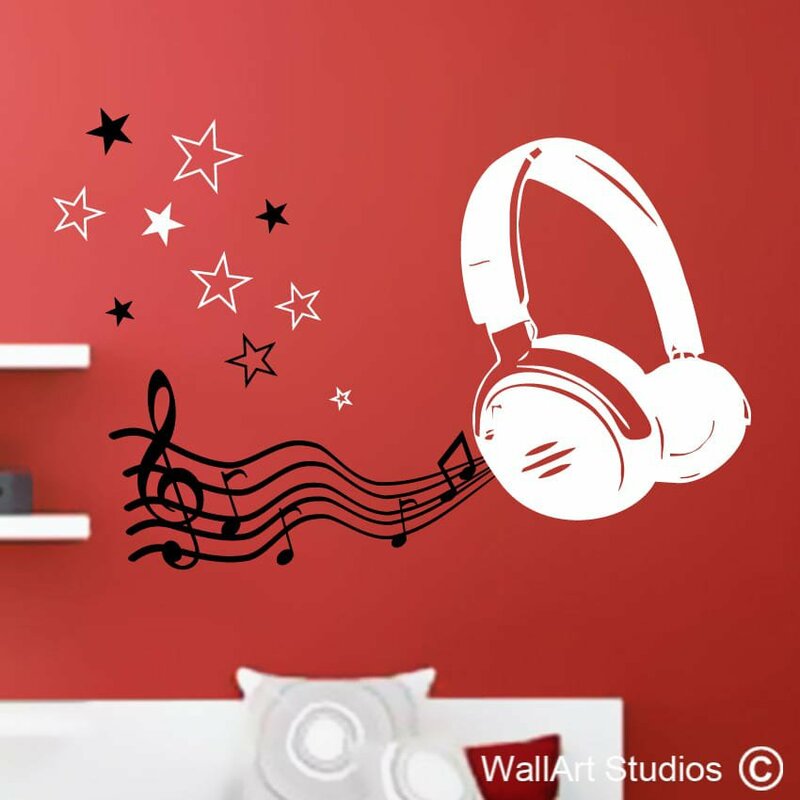 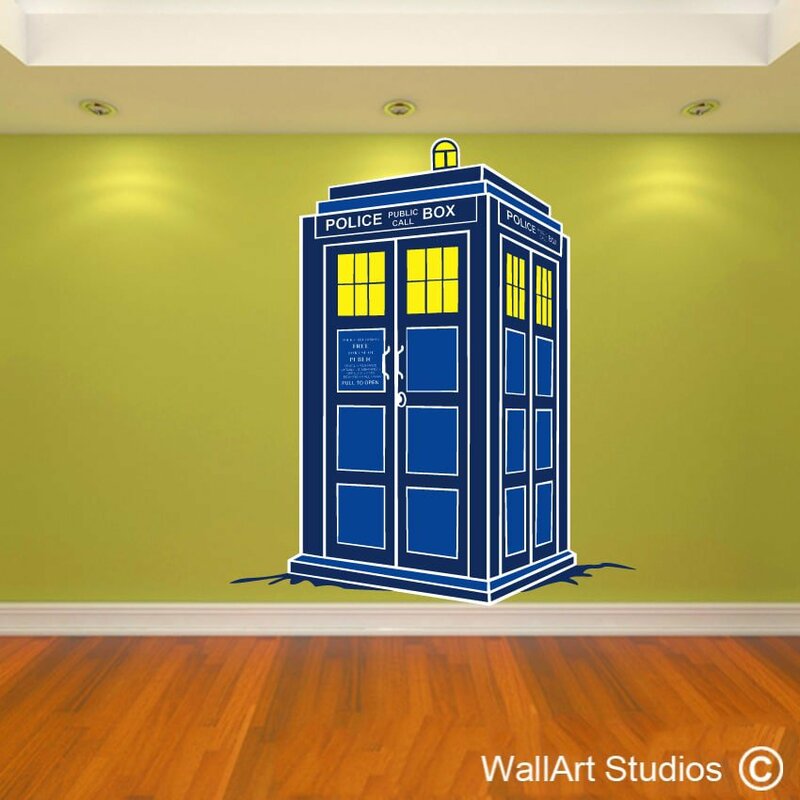 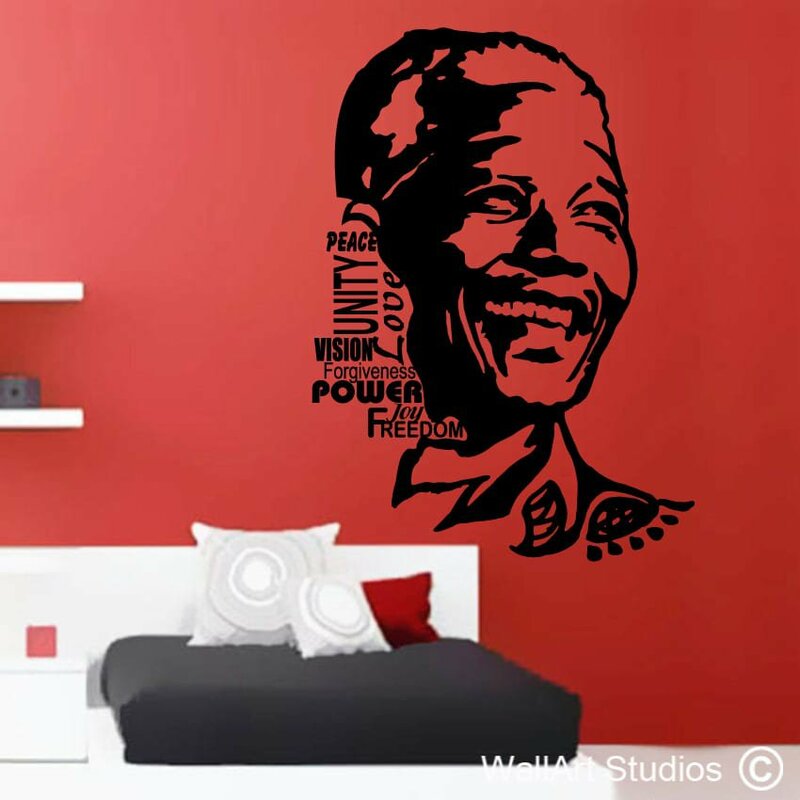 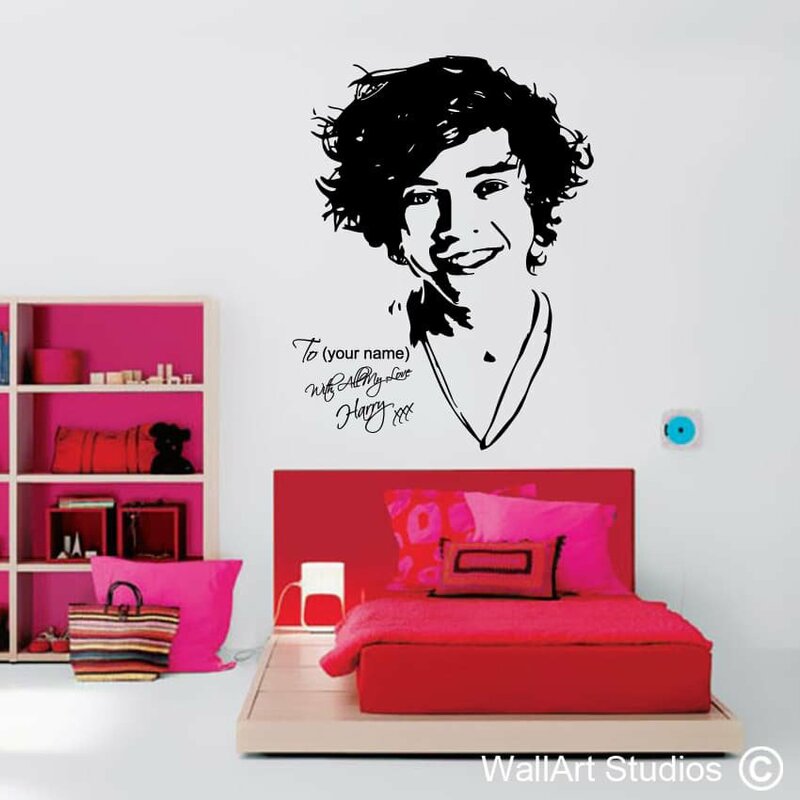 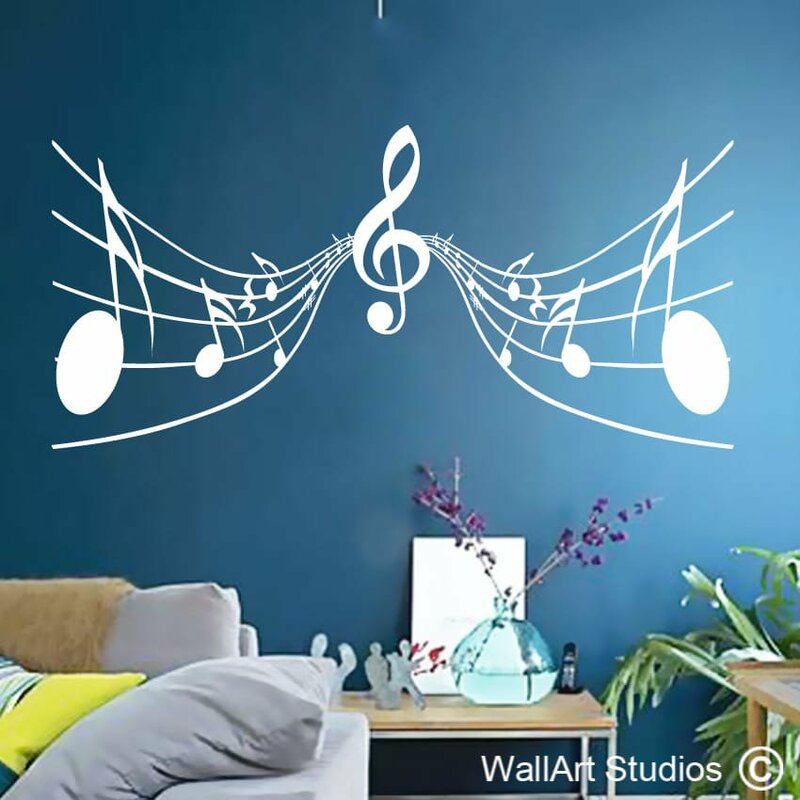 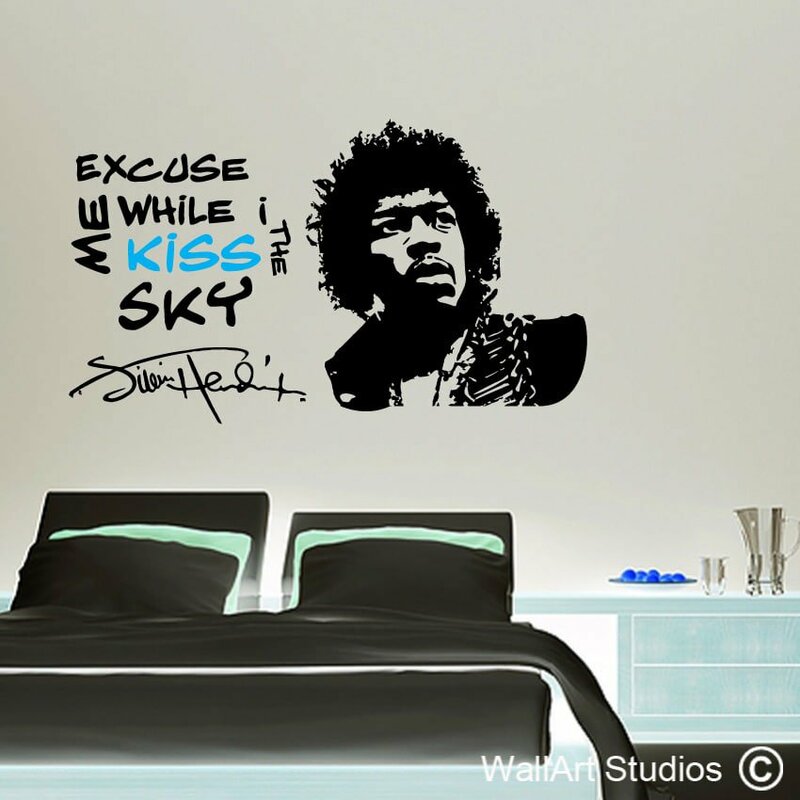 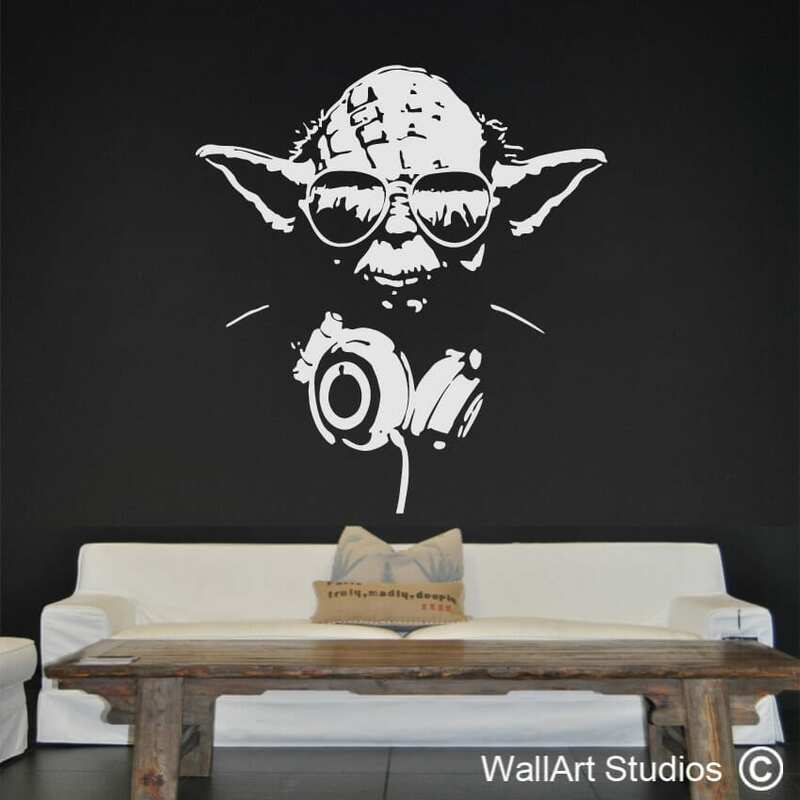 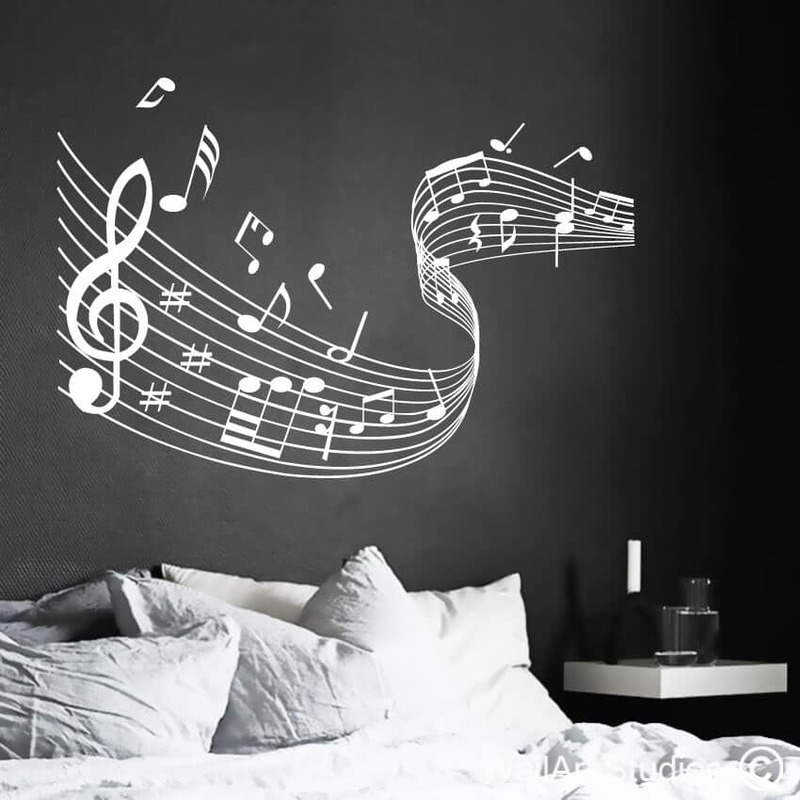 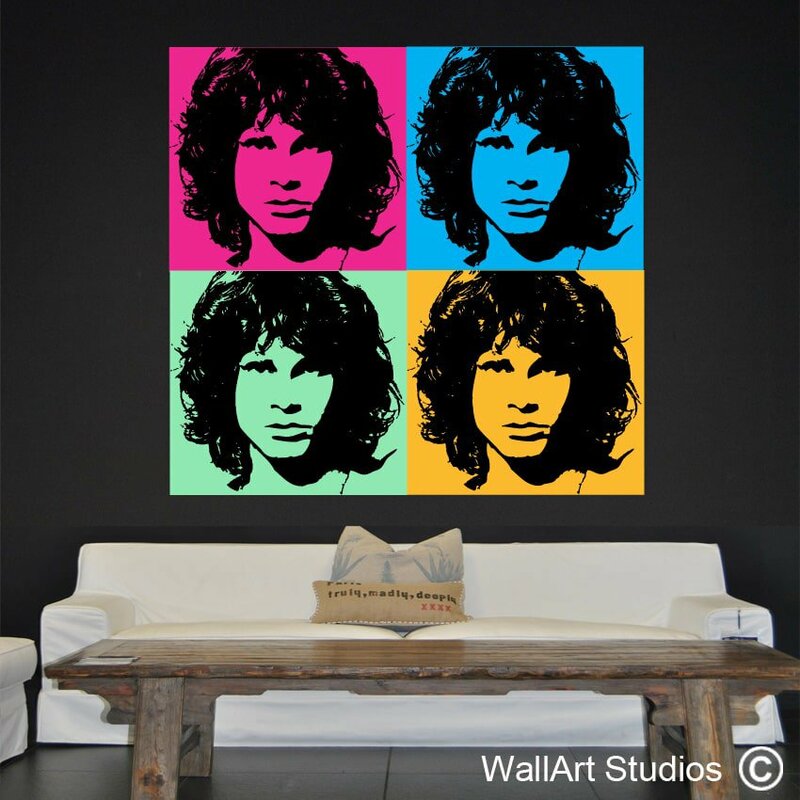 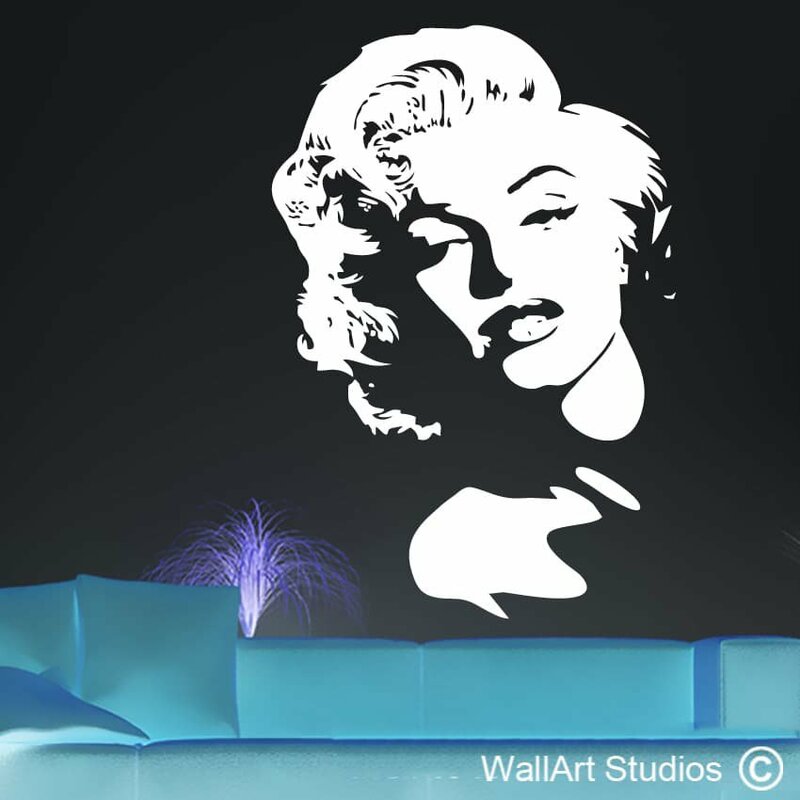 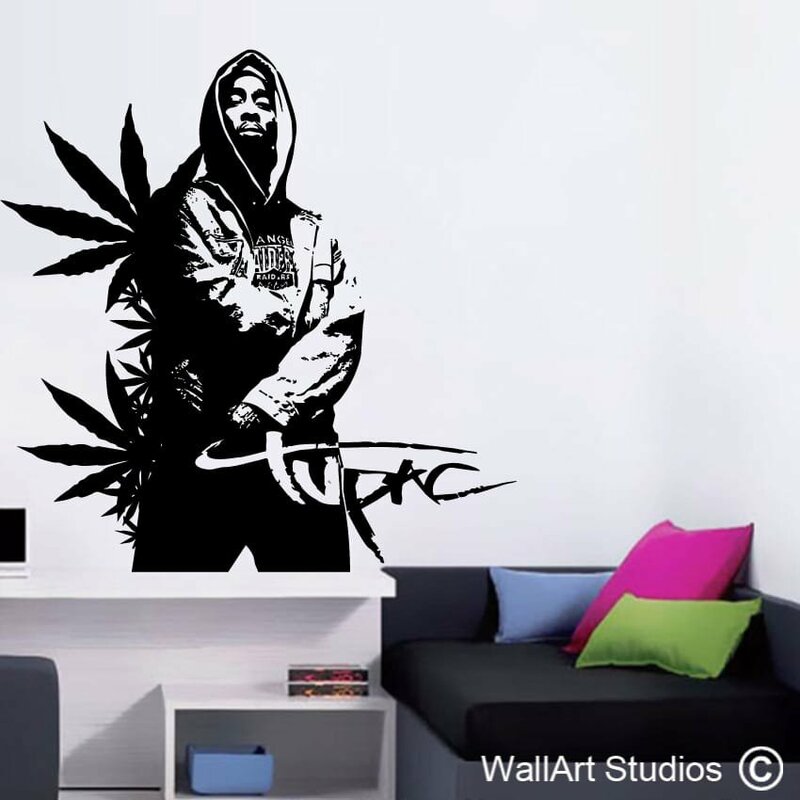 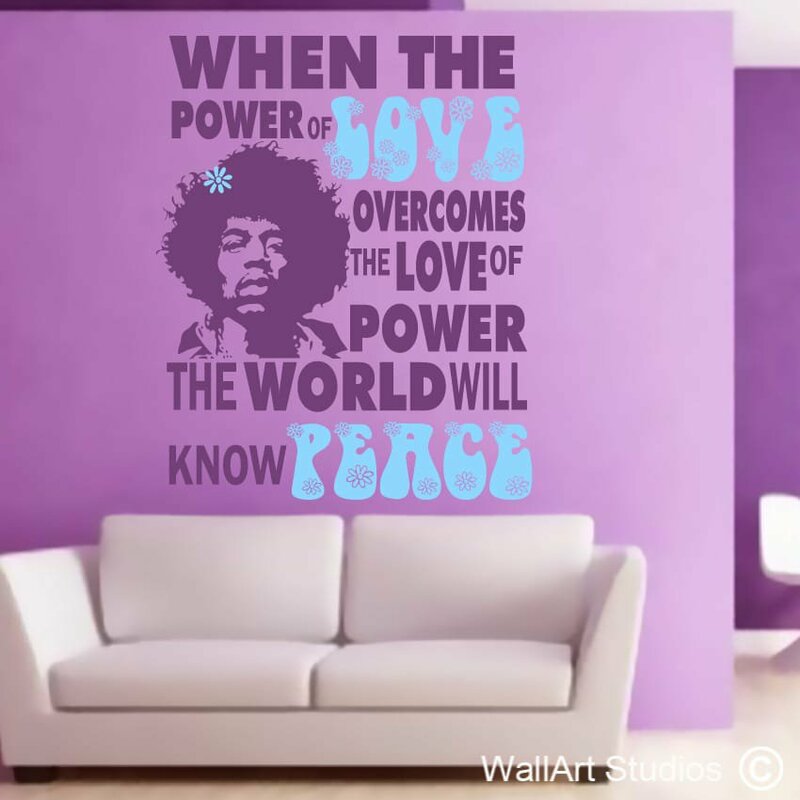 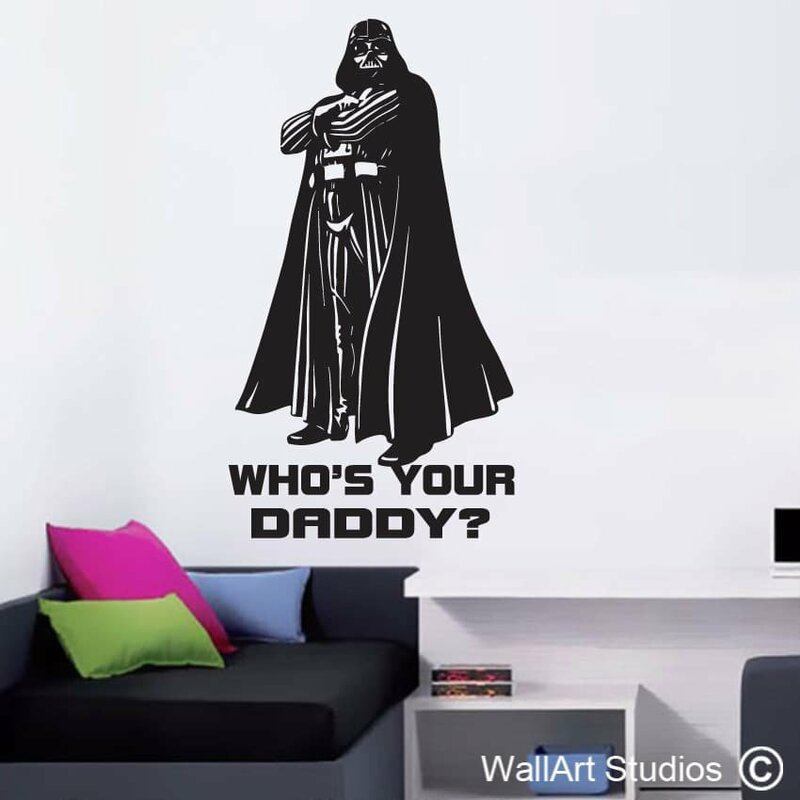 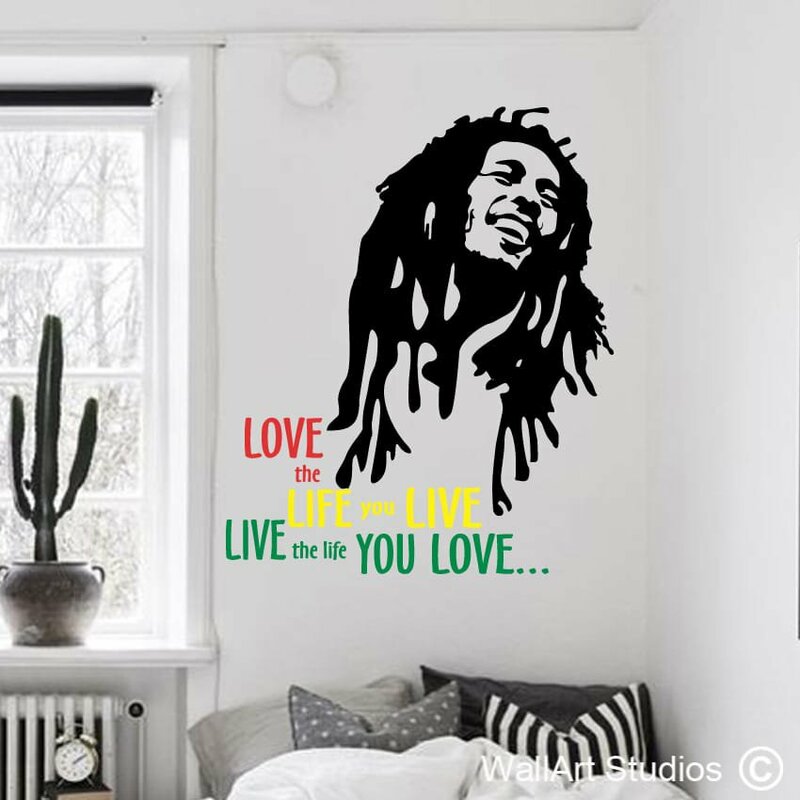 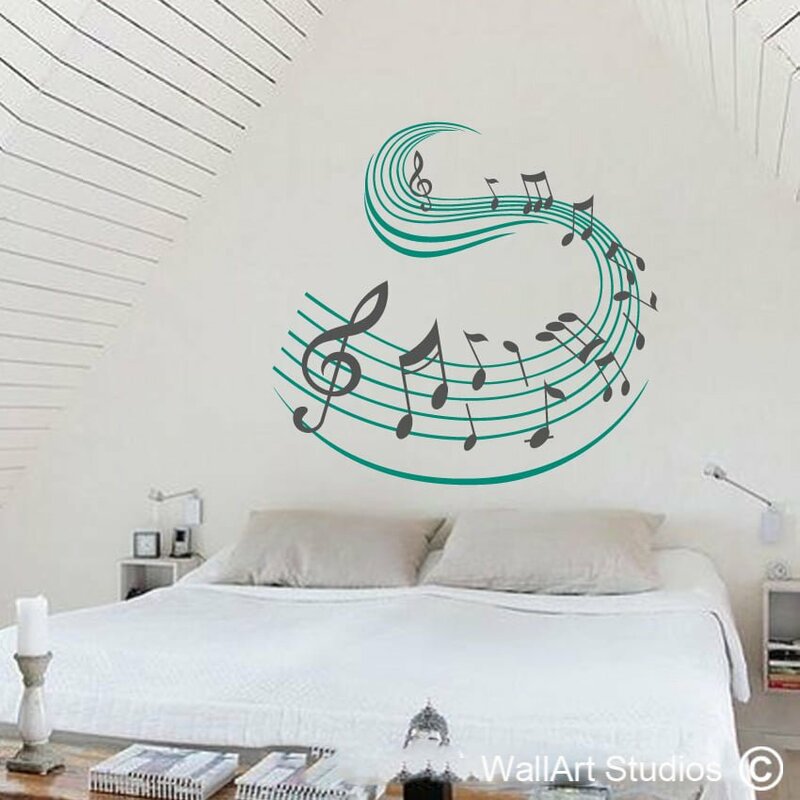 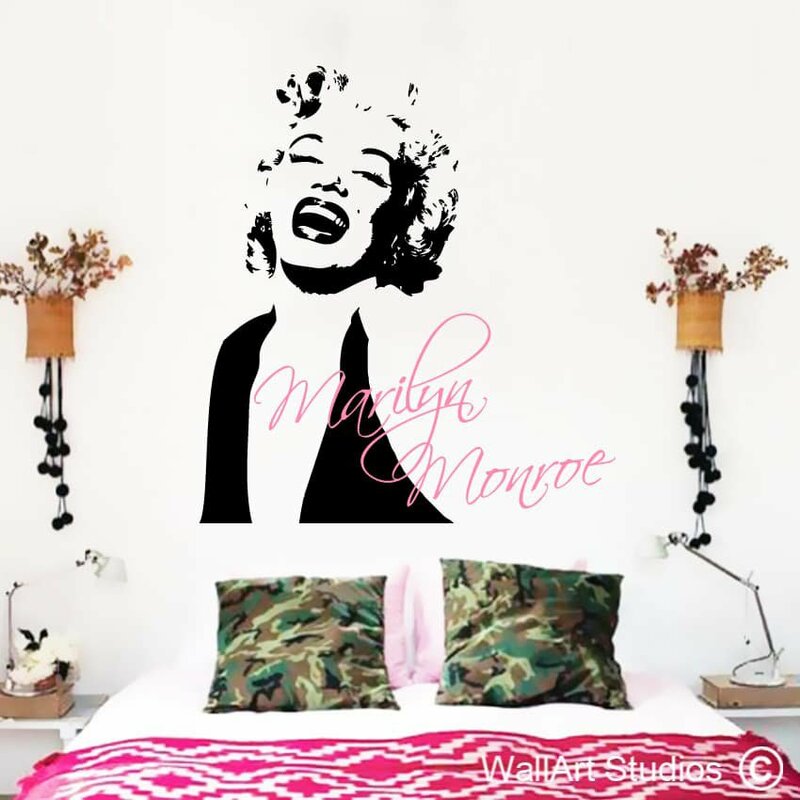 At Wall Art Studios you can pick the exact colour of each element of your Music, Movies and Legends wall art sticker as well as the colour of the wall for your convenience. 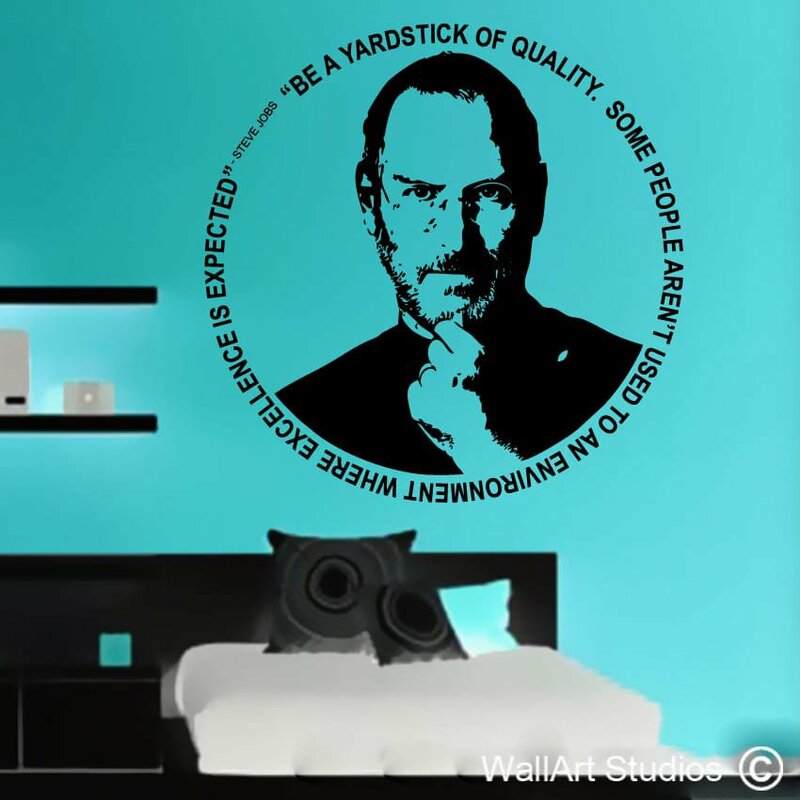 With this extra feature you can see how the colours correspond to pick the most suitable design without any regrets.